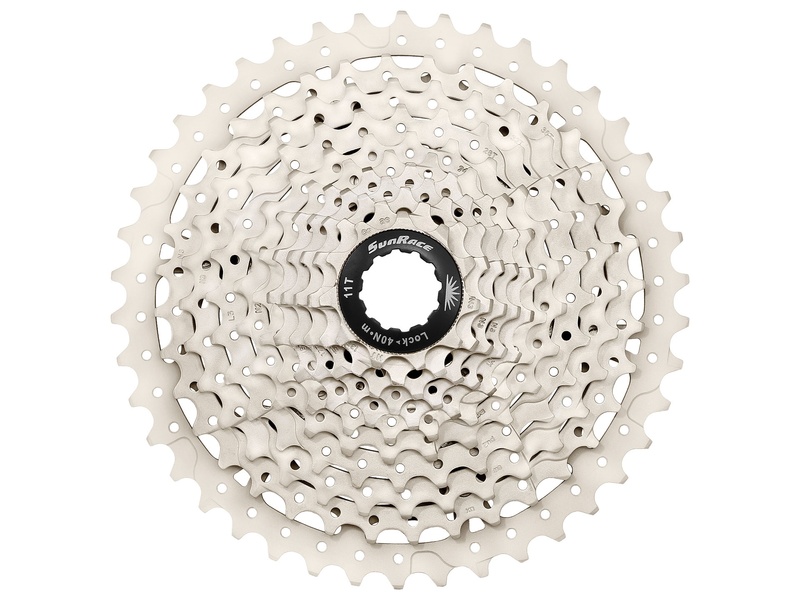 Sunrace CSMS8 MTB Cassette 11 speed 11-40T/11-42T is a new model in 2018, Sunrace launches MTB cassette for people who are seeking good quality cassette with a limited budget. This model has two options,11-40T or 11-42T. Compatibility: Compatible with SRAM and Shimano.